This video did not quite go the way I intended it to. Check out the magic smoke escaping from this SupraDrive Removable Hard Drive. OMG! So much magic smoke. 🙁 I hope no permanent damage was done. I’m hoping there’s no damage too. I may look at powering up the Syquest drive with a modified ATX power supply, just to test it. 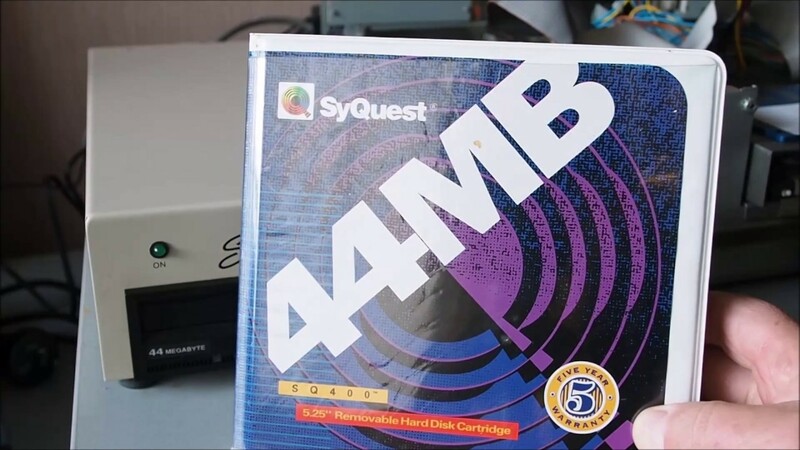 No damage to either the Syquest drive or the Amiga thankfully. Just the capacitor blew. I have replaced all of the capacitors and the power supply is fine. I’m going to install a brand new power supply just in case the old one is dodgy.